Owning an MPV, particularly a large one, isn’t supposed to be one of life’s memorable experiences. There’s something about the two letters “MG” that strikes a chord in the British consciousness. A stylish 1962 Jaguar E-Type found gathering dust in a Scottish barn after more than 35 years has fetched £77,000 at auction. Four high-value cars have been stolen in the north-east overnight. Small SUV-style “Juke-genre” Crossover models are all the rage at present. Every mainstream brand, it seems, must have one. He might not be mechanically gifted, but Brian Watt certainly knows his way around an Alfa Romeo, albeit with a sponge and bucket of soapy water rather than the latest specialised tools. Sometimes it’s best to blend in with the crowd. There’s not much call for high heels and top hats at Knockhill’s Touring Car race in August, for example. And equally, you won’t want to wear jeans and a T-shirt to Ladies Day at the Scottish Grand National Festival later this month at Ayr. Mark Rudkin’s Beetle obsession began in the classroom. In today’s throwaway society where everything is seen as disposable, replaceable or temporary, we are often guilty of simply getting rid of broken items. The second-generation BMW X4 has been revealed with a new look and improved driving dynamics as the German firm looks to eat into the hugely popular Range Rover Evoque’s sales. The latest Aston Martin Vantage has been unveiled at Ardoe House in Aberdeen. Mazda claims to have sold 100,000 MX-5s in the UK and we’re tempted to think the number of special edition models it has offered for sale is only slightly less. Is the new Exclusive Series the most powerful Porsche 911 Turbo S ever? Porsche has pulled the covers off the most powerful 911 Turbo S ever – the new Exclusive Series. A 19th century photograph showcasing the first car to arrive in the north-east that was feared lost forever has been traced, thanks to the Press and Journal. 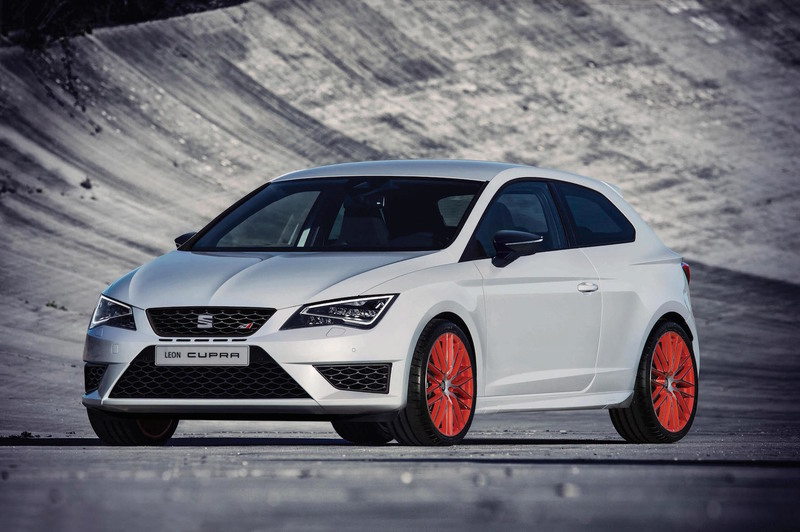 Seat is to set to stir up the hot-hatch market with the launch of a new ‘Ultimate Sub8 Performance Pack’ for its critically acclaimed Leon SC Cupra 280. 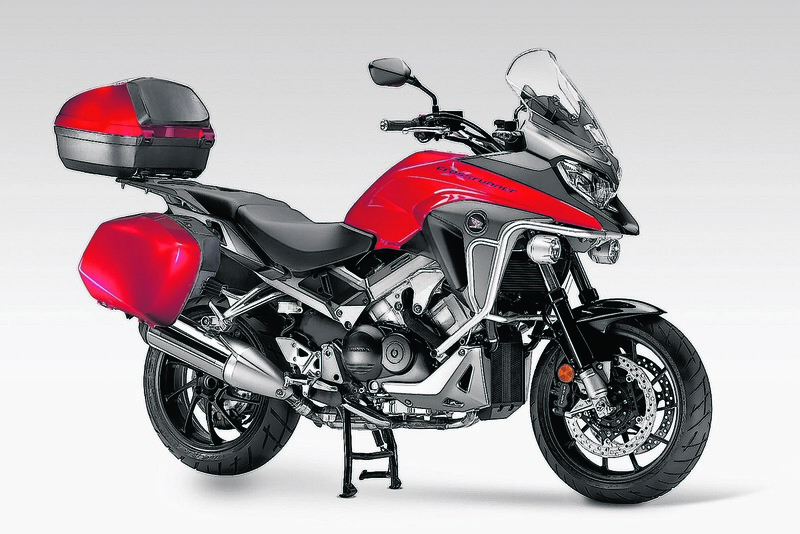 Interested in the new Honda VFR800X Crossrunner? 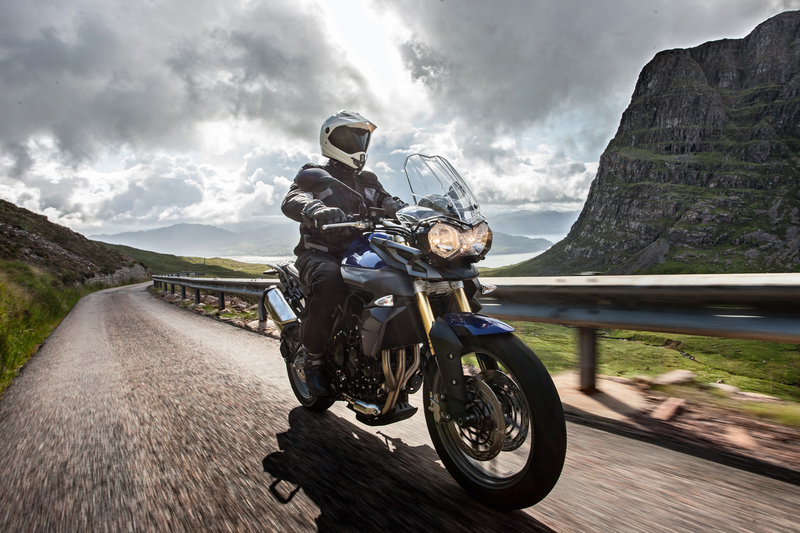 Triumph is to launch new versions of its hugely successful Tiger 800 for 2015.